The Element is a perfect glider to learn about the sport of paragliding. The Element has all of the crucial ingredients for what we think is a perfect glider to learn about the sport of paragliding. A low price, high durability, overall ease of use and uncompromising safety have combined to make this glider an ideal choice for schools. 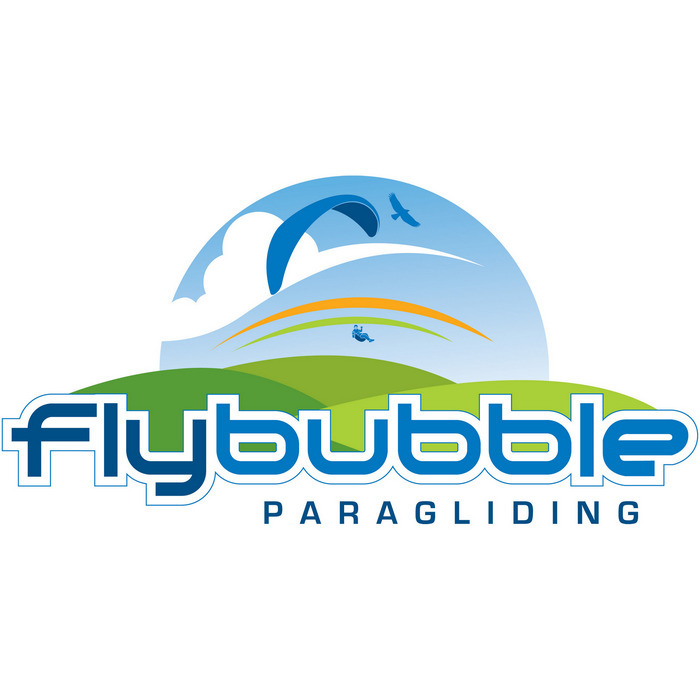 Created by three vastly experienced paragliding instructors, we think this is the best school glider we have ever seen.We have designed the Element as the easiest, safest, most simple glider that Ozone has ever produced. Inflation and ground handling are exceedingly simple, and will vastly accelerate the students’ ground handling and launch learning process. The Element is very pitch stable, but at the same time features a long brake travel and excellent behavior at slow speeds with no deep stall tendency. The Element’s top surface is constructed from Porcher’s new 45 Evolution fabric, which is coated for porosity and extremely stretch resistant. The Element is sure to last for hundreds of hours of training hill use and abuse. The Element is a pure school wing, with the best characteristics learning: It is easy and forgiving, and designed and constructed with durability in mind. The Atom and Atom2 proved very popular as school wings, and it was the excellent characteristics of the Atom and Atom2 at high angle of attack (long brake range, no tendency to stall in turn, excellent exit of manoeuvres) that we were looking for, while making a few improvements, mainly in the inflation of the wing, and increasing durability. Evolved profile, to increase performance in pitch while still maintaining excellent behaviour in slow flight and high angle of attack. The overall line length and arc has been modified. This is to reduce the roll and create easier inflations, and lighter and more forgiving handling. 3 riser lines instead of 4 riser lines with C and D together, to make launching and ground handling more simple, and to reduce the amount of lines in order to have fewer line tangles and less drag. The top surface has been changed from Gelvenor to Skytex 45 Evolution, which is lighter and has far better mechanical characteristics. Double layer of Dacron reinforcement at the intake ports, to keep this crucial part of the leading edge in its original shape for the life of the wing.